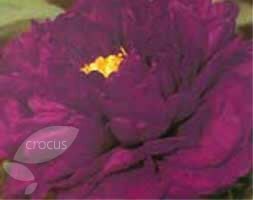 Where to buy Paeonia plants & price comparison. Photos of Paeonia plants in real gardens. Paeonia or Peony are herbaceous perennial plants that have colourful fragrant early summer flowers. You can also discover who's growing Paeonia. When is the best time to move a Peony?